A potential alien planet that is so close to its parent star that it appears to be disintegrating from the scorching heat was recently found by a team of astronomers. The planetary candidate is only slightly larger than the planet Mercury, and researchers estimate that it is shedding so much material that it could completely disintegrate within 100 million years. Astronomers at NASA and the Massachusetts Institute of Technology (MIT) detected the tiny planet, which is located roughly 1,500 light-years away, using data from the planet-hunting Kepler mission. 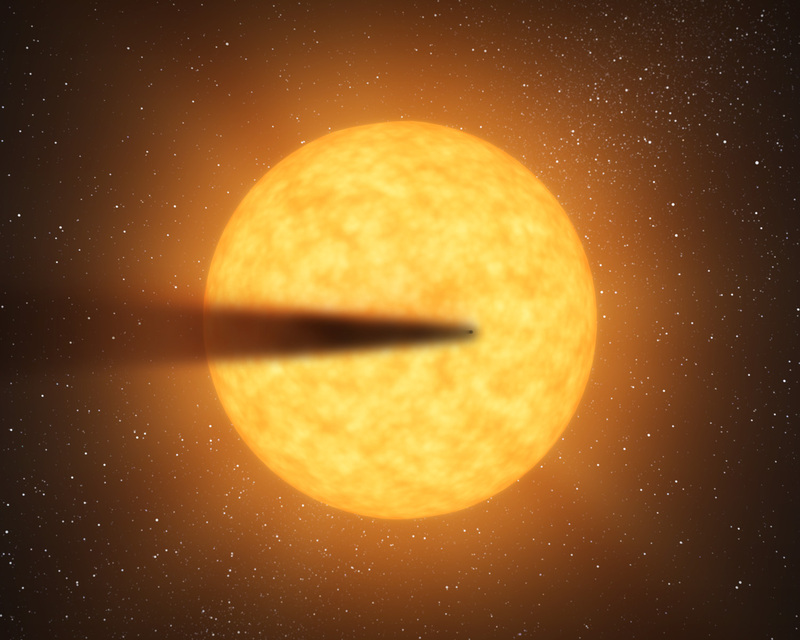 As the possible planet evaporates, researchers theorize that it is followed by a trail of dust and debris, similar to the tail of a comet. Original Story: A powerful 7.6 magnitude earthquake struck on the west coast of Costa Rica on Wednesday, according to the United States Geological Survey. 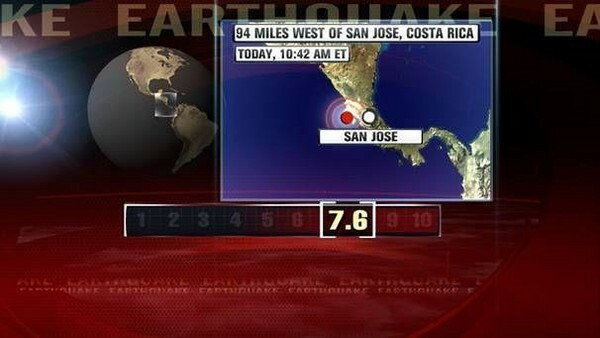 The epicenter was 38 miles south-southeast of Liberia, Costa Rica at a depth of 25 miles. According to a statement from the Pacific Tsunami Warning Center, a tsunami warning was in effect for Costa Rica, Panama, Nicaragua, El Salvador, Honduras, Mexico, Colombia, Ecuador, Guatemala and Peru. A tsunami watch was also in effect for Chile. The tsunami watch that was issued for the entire Caribbean region was later canceled because it was inadvertently sent by mistake. No tsunami watch is in effect for the Caribbean Sea region. A later statement said that an evaluation of the Pacific wide tsunami threat was underway and there is a possibility that Hawaii could be elevated to a watch or warning status. 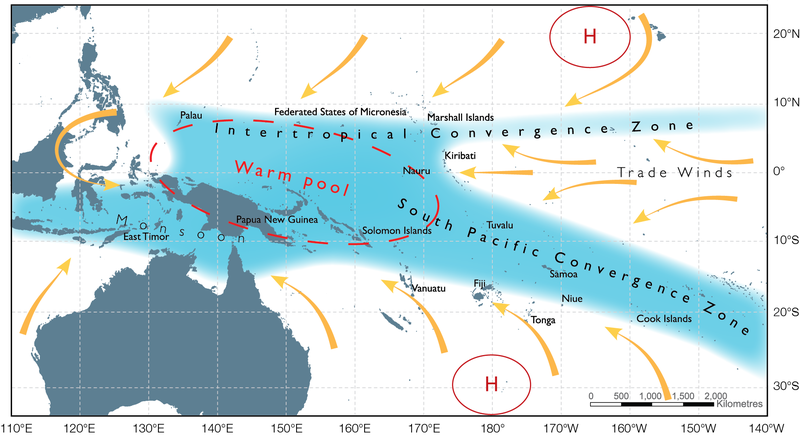 Earthquakes of this size have the potential to create a widespread destructive tsunami that can affect coastlines near the epicenter within minutes and more distant coastlines within hours, but it is not known if one was generated. According to ABC news, in the coastal town of Nosara in northwest Costa Rica, trees shook violently and light posts swayed. Teachers chased primary school students outside. There were no reports of major damage at this time.